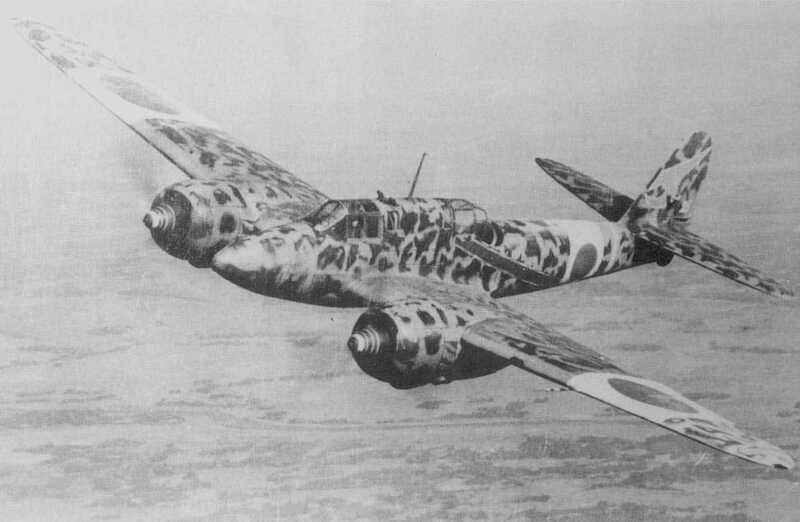 I started to plan a sketch build plane, the WW2 japanese Ki-45 "Toryu". First, my question is, did anyone make a Ki-45 sketch build? If not, and you are interested, I will give it some more work to make a not too chaotic build log kind of thingie. Since I just started sketchbuilding (this will be my 2nd plane ) it will take some time to make it look like the real one, but i will keep it as simple as possible, so at the end i will be able to post a plan of it. So what do you think? Do you want to see an amateur's struggle? I think you could mod an FR-Cruzer to look something like that. I would be very interested in following along on this build. Please post at will, I will be sitting front and centre. All right. According to my plan, tomorrow i will get my hands on the final parts. I already started sketching up some basic measurements, if i did not make mistakes, the span will be about 1,5m, so just a little bit bigger than the FT Cruiser. Since it big and i want to transport it wia car, i started working on removable wings, and flaps. The flaps would not be a problem, but if i have enough space i will make a retractable gear and since i have a 5 ch transmitter i will have to connect the flaps and gears together (i will try to use 2 servo, so the flaps and gear will use the same servo on each sides). I too like this idea of a build, can't wait to see the progress. I will be following this. However, I am back, and working on it at (my ) full speed. I have the basic measures, but since I like round numbers, it won't be 100% "scaleish", more like 75-80% . The motor mounting will be tricky too, I am working on some ideas, but yet to find the best solution. Watching and waiting,(patiently..lol) can't wait to see how you are coming along. Looking forward to adding this to the fleet.